Expressions of interest are now open for the 2019 AFL Tour to Melbourne. Please indicate your intention by completing the form below. 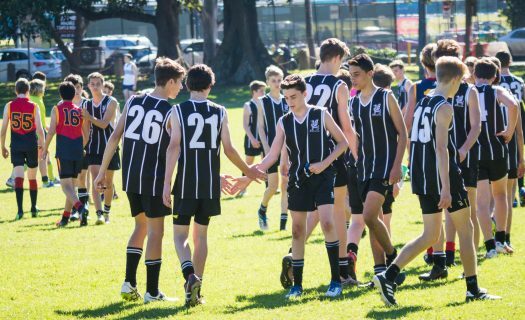 AFL at Newington is considered a recent edition to the Newington sports program, with three Year 5/6 teams entering the Independent School’s Competition in 2016, a Year 9/10 team in 2017 and an Opens side in 2018. However, the archives suggest that the first ever games of AFL were played back in the 1860’s during the Headship of Mr. Metcalfe, long before Rugby and Football came into formation. 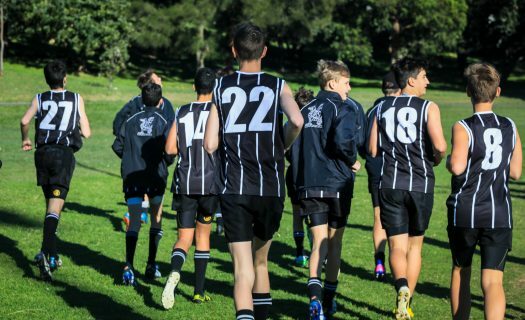 Recent developments have been very strong with links to the NSW/ACT AFL and various local AFL clubs, with boys being represented at the academy level across all year groups. Two on field sessions and one gym session per week. Boys have access to the excellent facilities, including the pool, gym, physiotherapy and excellent training grounds. 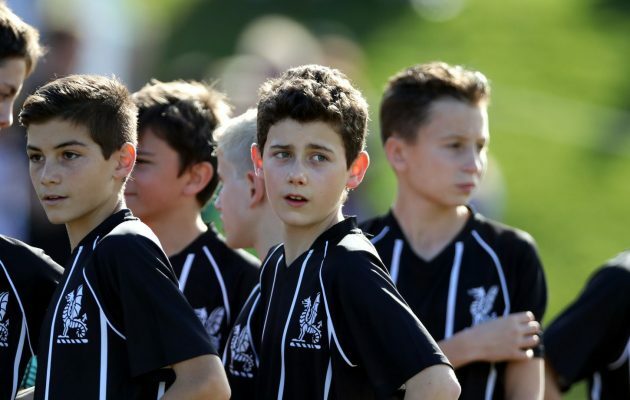 With a limit on player numbers per age group, the level of competence is very strong across all age groups. Coaching expertise includes CIS level coaches and assistance from level 3, 1st grade AFL coaches. There is the opportunity to strive for representative level and interstate tours planned for the senior teams.